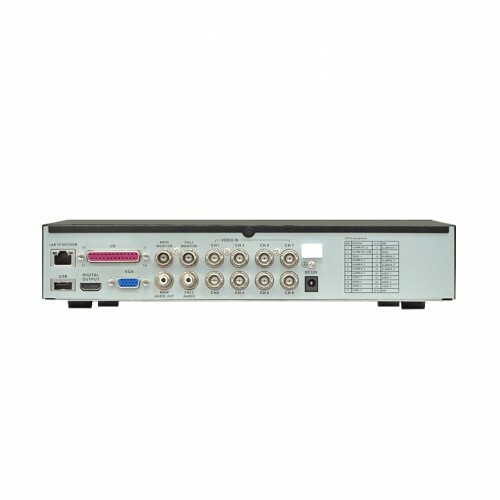 The ENFORCER DR-1 series of Network H.264-based DVRs are designed to be used with almost any CCTV system. Using H.264 compression allows for more data to be stored on either one or two SATA hard drives (available at most electronics stores; one hard drive comes pre-installed on select DVR models). 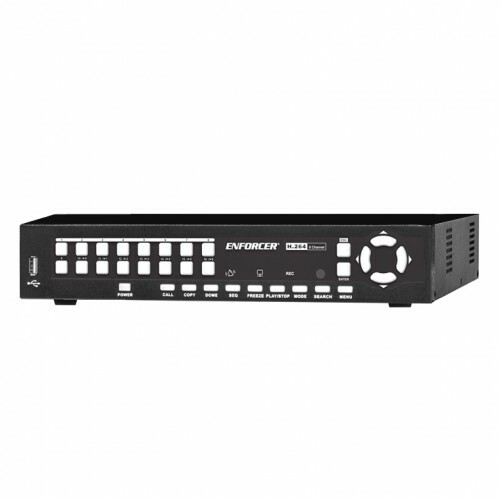 The DR-1 series are Network DVRs, allowing access over the Internet to view live video or stored contents remotely.